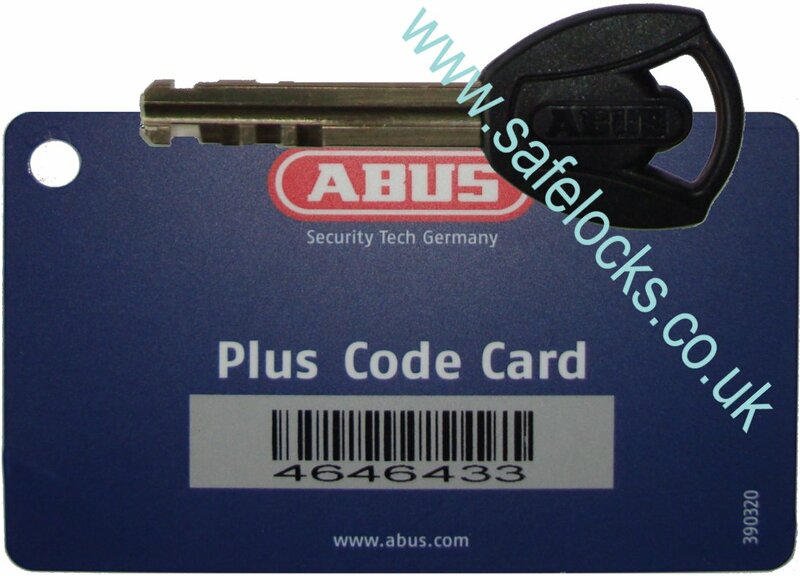 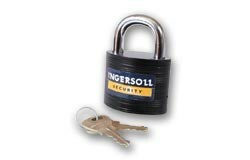 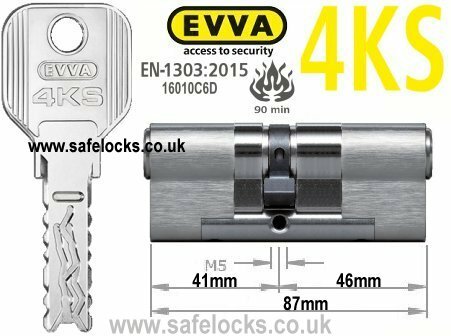 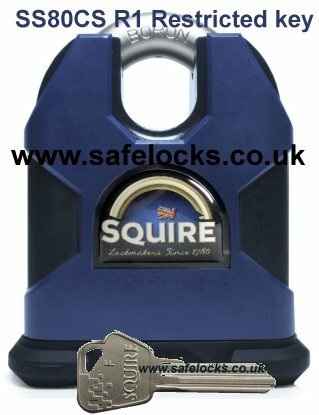 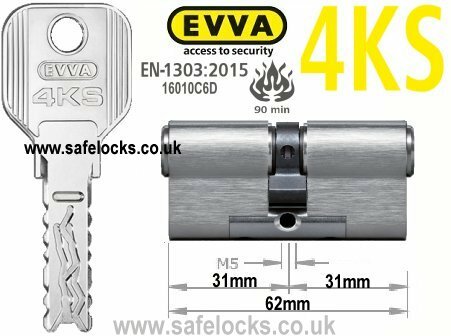 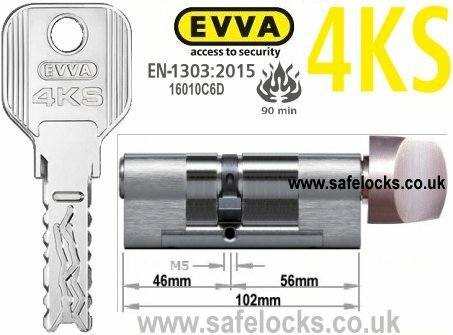 Suitable for all situations requiring a general purpose security padlock with a 10mm shackle diameter. 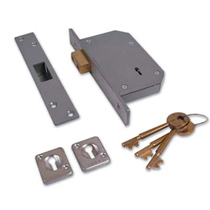 Locks and unlocks by key only and key can only be withdrawn when mechanism is in locked position. 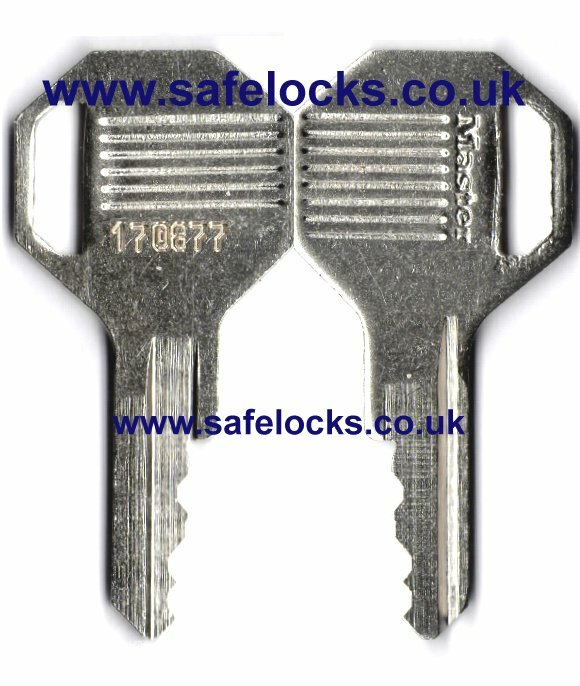 6 nickel silver levers providing 5000 differs.Supplied with 2 keys.